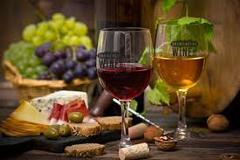 Wine Tasting And Vineyard Tour in the famous Verde Valley! One wine tasting and souvenir is included! Wine tasting and day tour of the beautiful Granite Creek Winery! 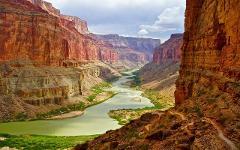 Take the Day tour of the Grand Canyon And enjoy a meal and IMAX movie on us! No Refund Policy. 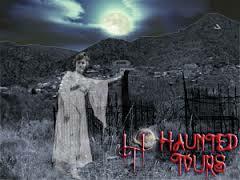 Get spooked with us on the evening tour of Jerome!